Sad news for publishers: most users of mobile devices are not willing to pay even a dollar to disable ads in apps. That’s what Tune (a company that analyzes user behavior in mobile apps) has reported. The company surveyed around 4,000 smartphone users in January 2016, and asked how much they’d pay to disable ads on their device. Only about 30% agreed to pay anything, and most of those would pay less than $1 a week. 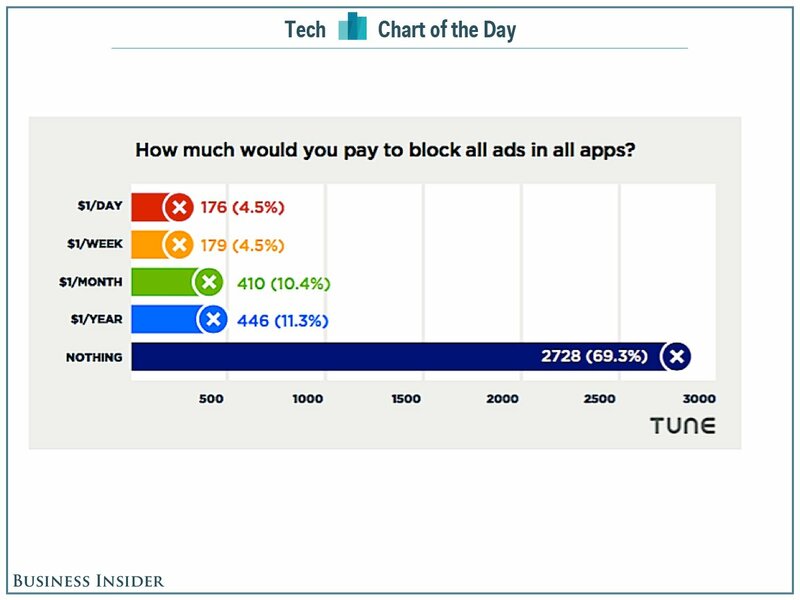 The numbers didn’t change much even when Tune asked people who had previously installed ad blocking software. Recently on the popular The Pirate Bay torrent website there was malvertising (malicious ads), which led users to the Magnitude exploit kit pages infected with Cerber ransomware. In this post we will try to state our, so to say, policy on open-source. We believe that if an app is free (and is in charge of user’s privacy), such project needs to be transparent = this app shall be open-source.